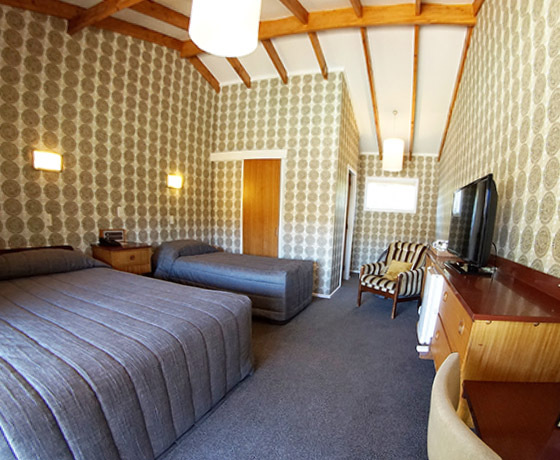 Located by the lake with impressive views of mountain ranges and the turquoise coloured waters of beautiful Lake Tekapo, the Godley Hotel offers 60 comfortable and clean rooms in a beautiful and central location. 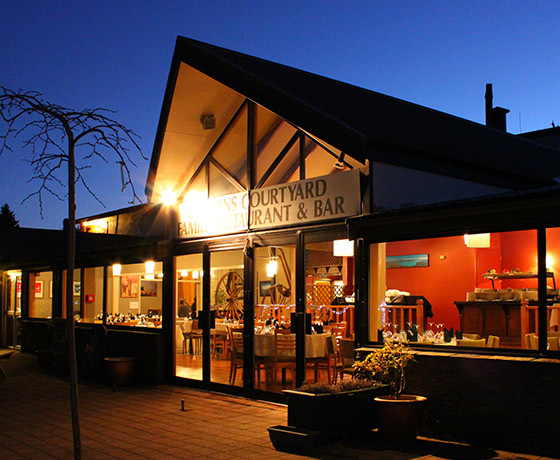 It is a country style hotel with friendly staff and great service. 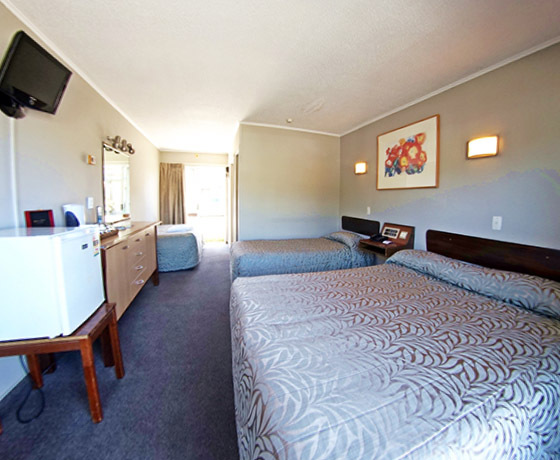 Budget, standard and lake view accommodation catering for the price-conscious traveller. All rooms have private facilities, tea/coffee making facilities, TV and in-house video. 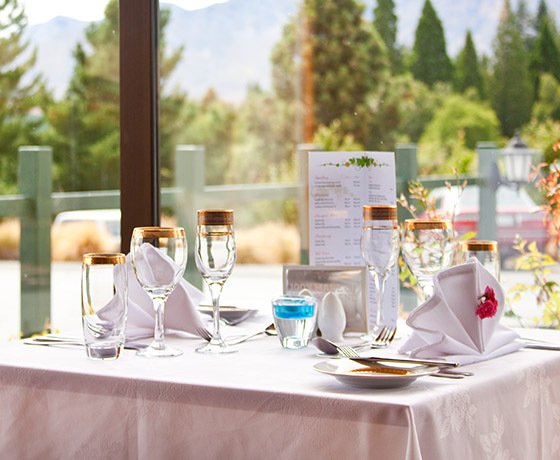 Dine-in at the fully licensed restaurant, in-house bar and lounge with fireside seating. Or take the short stroll through the Village and choose from the many quality restaurants.